It's been an interesting few years of baseball where we live. When we lived in Minnesota my son was on a team with kids all in the same grade. They all pretty much knew each other. Two years ago, he played up an age bracket. So as a 5th grader, he was playing with 6th graders. Last year he played down because there wasn't an age bracket above him or in his age range. This year is an interesting mix. He's finishing his 7th grade year, and he's playing with kids who are finishing 5th AND 6th grade. I have no idea what next year will look like, but I sure hope when he hits high school there are kids who are still playing and are in his age bracket. That being said, we needed to do a LOT of updating of pretty much everything baseball related! Sakes alive, replacing his bad, cleats, sliding shorts and protective cup to start. They also changed the name of their club from Storm to Bulldogs so that required new uniforms. Thankfully I was contacted about working with Anthem Sports. 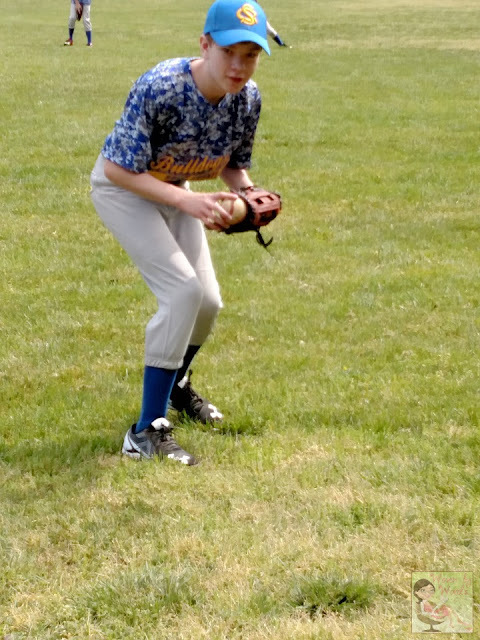 Just in time because my kiddo's hands have grown over the last few years, and he needed a good outfielder glove. How could I say no to doing a review? 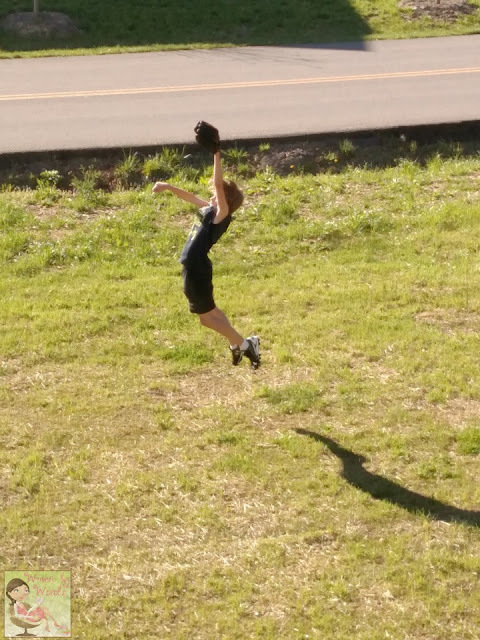 We went through some of the gloves, and I learned that outfielder gloves have longer fingers than infielders. I was always just randomly buying a glove that could fit on his hand. I didn't realize that there was a difference. I also didn't know that there were measurements with the gloves. Let's just say, he's been playing outfield with an infield glove for the past couple of years. Oops my bad. Ok, if I can be totally honest, I don't know a lot about the technicalities of baseball gear. For example, I wanted my brother to get my son a baseball bat for Christmas. I had no clue what kind for him to get. He didn't either. lol We now have some random bat sitting in the garage. We ended up talking to one of the guys from church to find out what to look for in a good bat, and voila, we got him the one he needed. 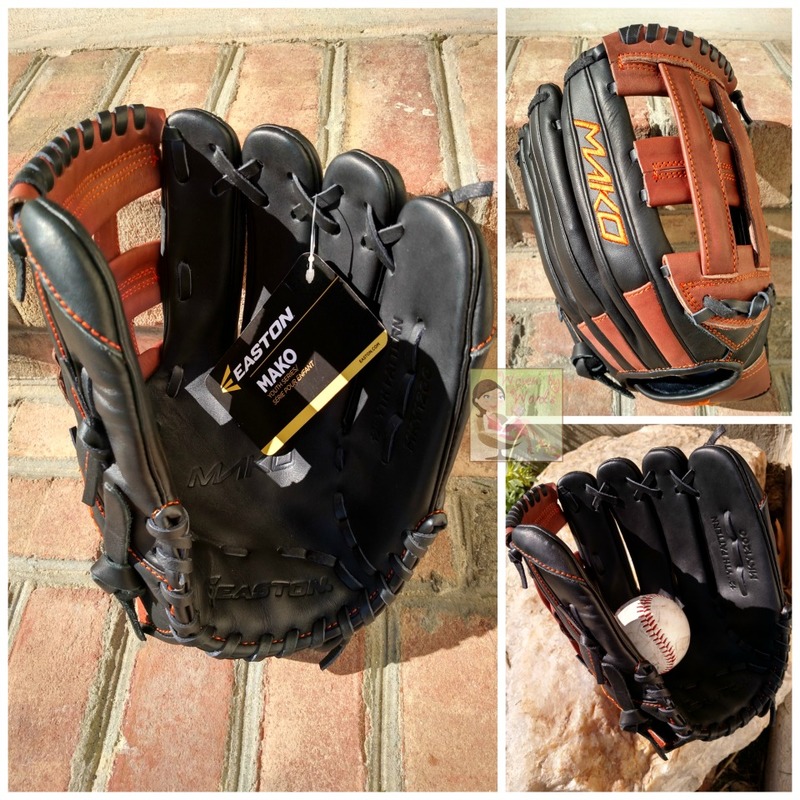 So far his Easton MKY 1200 Mako YOUTH Baseball Glove, 12" has served him well. 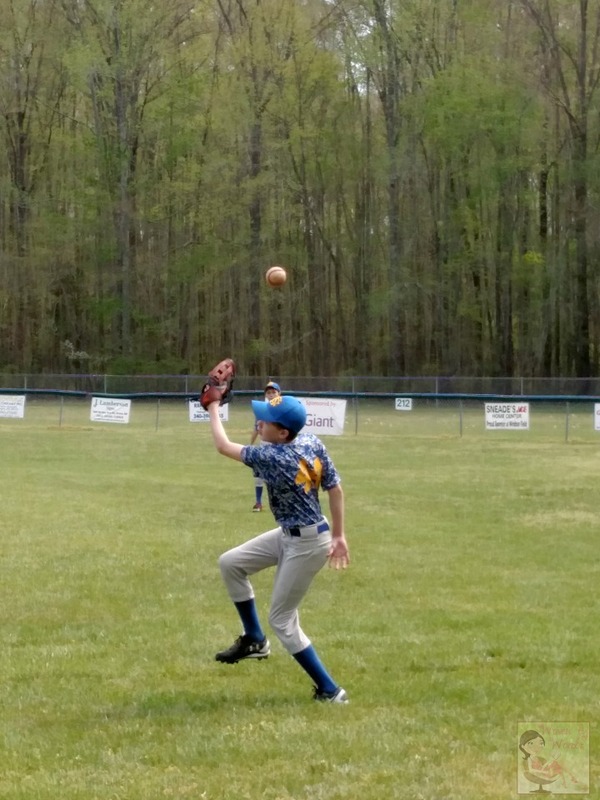 My guy is really specific about how his glove fits, and because this has "hyperlite design" it's easier for him to manipulate! He's done a great job in the outfield. I love watching him play. I have a feeling it'll fit him for the next couple of years, thank goodness. he probably should've gone with an 11.5, but all they had was a 12. Turns out, it's pretty much just the right size! What sport do your kids love to play?